After weeks of speculation, Netflix officially announced today that The Umbrella Academy will return for Season two. 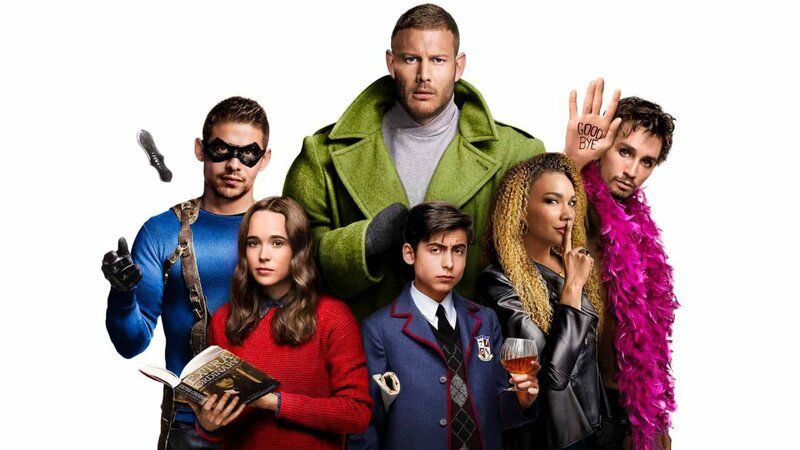 The second season takes us back to the Umbrella Academy, with all the main cast returning, including Ellen Page, Tom Hopper, David Castañeda, Emmy Raver-Lampman, Robert Sheehan, Aidan Gallagher, and Justin Min. There have been no announcements on new additions to the cast at this time. While Steve Blackman (Fargo, Altered Carbon) will be returning as Showrunner and Executive Producer, little is known about what direction the second season of the show will go, with it diverging from the comics in many significant ways, it is hard to know if they will plunge more of the already built storylines for season two, or go in a fully new direction. While there are many questions still in the air, fans will not have long to wait, season two of The Umbrella Academy will start filming this summer in Toronto, Canada.